How to check Glo data balance? Running a search on this very blog, I realized I haven’t talked on the subject matter. My bad! I have talked on how to actually do this if using a BlackBerry plan. However, up until this particular year being 2018, glo blackberry plans are no longer active. Its just sad that the once famous plan, no longer exists. To be clear, the glo bis plan was actually discontinued two years ago. 2016 to be exact. These days, pretty much every glo user, uses the normal glo internet data subscription. These same data subscriptions can be used on Android, iOS and computers. To be clear, it can be used on every device that utilizes internet. 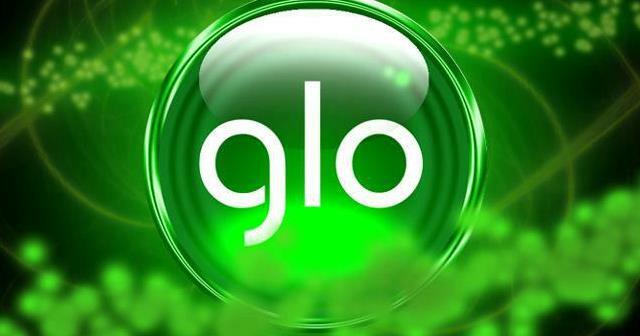 Glo offers 4G LTE service to some selected places in the country. 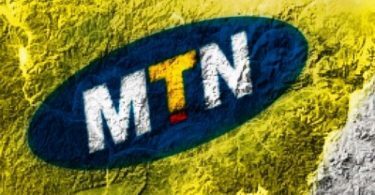 It is also worth mentioning that glo currently offers the most affordable data plans compared to what other GSM operators are offering in the country. Since the blackberry plan is no longer active, I have decided to talk on how to check glo data balance if using the regular data plans. Glo Data balance can be checked in pretty much different ways. However, here, I’d be disclosing 3 simple ways you can achieve this. Hence, relax and let’s sort this out together. This is perhaps, the simplest way to check your data subscription balance on glo network. Simply dial *127*0# and your data balance alongside validity period will be displayed. If for some reason network tend to intercept, you should consider step 2 below. Yes, you can check your glo data plan balance via text message. This is useful in the case where network refuses to display your data balance via USSD. Or perhaps, you just want to have your data balance stored on your phone. To check your glo data balance via this step, send INFO in a text message, to 127. In a few seconds, the details should be received. Using web address method in checking your data balance on the glo network is particularly useful in a case when you are surfing the internet on your computer and your phone isn’t within reach. Or perhaps, you are connected on your computer via a glo modem or any modem using the glo sim. To check your data plan balance via this method, simply visit hsi.glo.com. Please note, you should only visit that address when connected to the glo network. So, there you have it guys. That’s basically the 3 simple steps to checking your glo data plan subscription balance. Questions? Feel free to relate using the comment session. pls how can i use glo data bonus?